A lightweight creamy and blendable concealer. 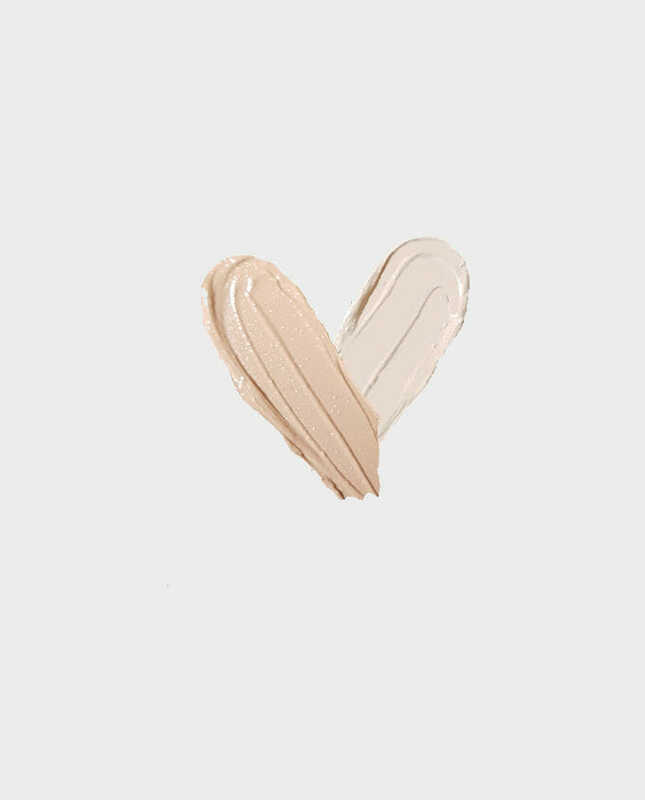 Our water-resistant mineral concealer is carefully formulated with Jojoba Oil, Shea Butter and pure minerals for a flawless coverage. 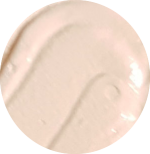 Applies as a cream but finishes as a light velvety powder. 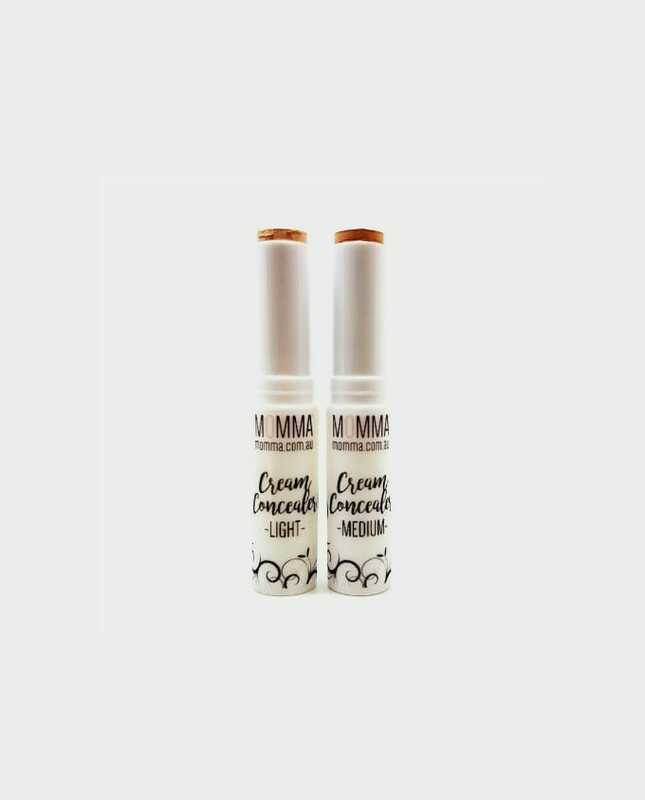 A lightweight mineral cream concealer. 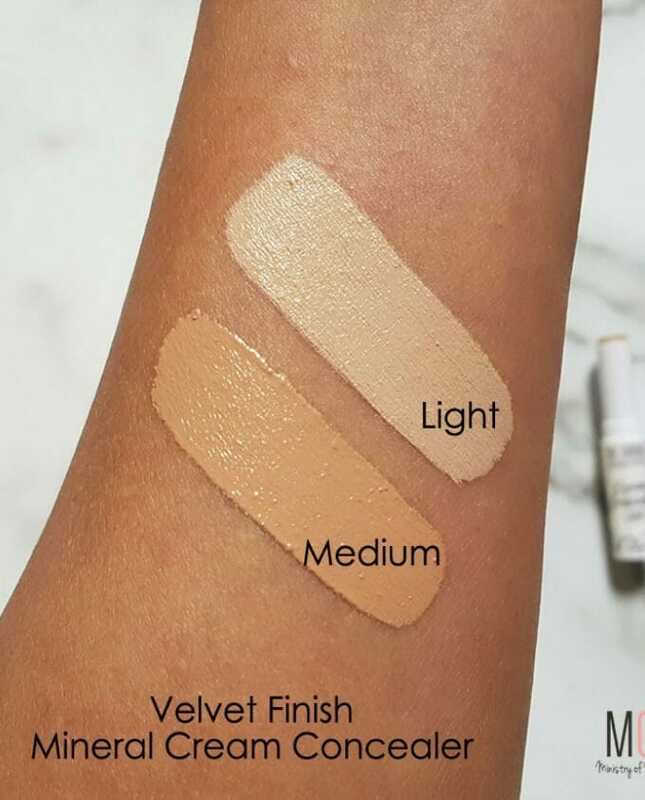 Full coverage and water-resistant, MOMMA Velvet Finish Mineral Cream Concealer is carefully formulated with Jojoba Oil, Shea Butter and pure minerals for a flawless finish. The cream applies and blends extremely easily with your skin to conceal spots and finishes as a light velvety powder. For best results, blend using a Blending Sponge. Less is more so rather than be glaringly obvious that you are trying to conceal an imperfection, try neutralizing the color of the dark eye circle or scar before applying concealers. Do not cake on concealers as it will only draw attention to what you are trying to cover. Try neutralizing purplish red dark circles with a Yellow or Apricot color corrector or reddish pimple or scar with the Green Color Corrector. Tip: Depending on the type of foundation you prefer, always apply concealers before powder foundation and after liquid foundation.